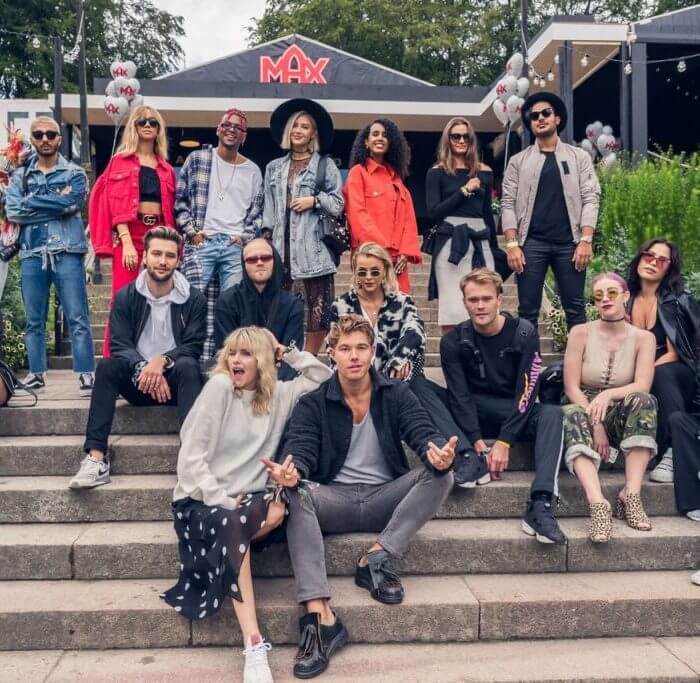 For the third year in a row, CUBE organized the traditional MAX brunch at the “Way out West” festival. The aim was to expand MAX’s presence and branding across social media, make them a natural part of the festival and a go-to place for all hungry visitors. 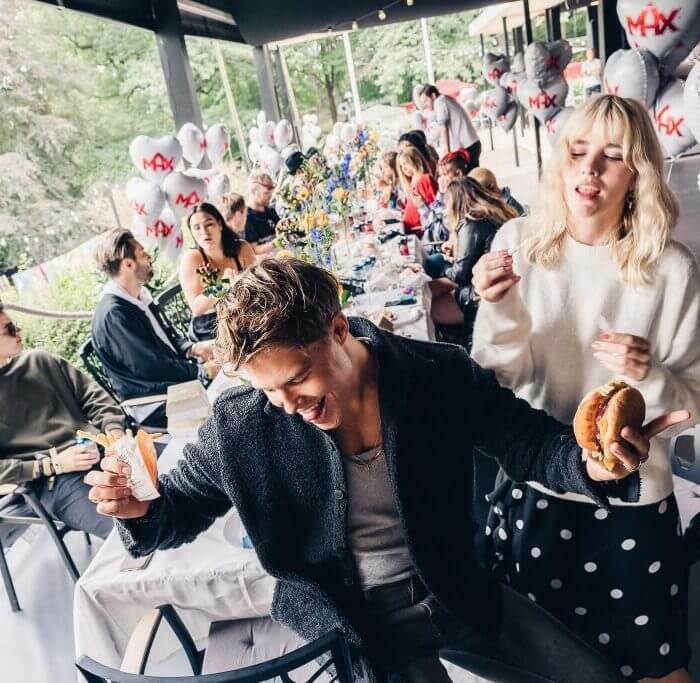 The brunch took place in a pop-up restaurant at the festival venue, and this year it was led by the hosts Andreas Wijk and Awa Santesson Sey. In order to stay interesting and up to date, something new had to occur at the event. This year, MAX teamed up with the app sensation Primetime to create buzz and use cross promotion. CUBE conceived of the idea of sending live on Instagram during the quiz to integrate Primetime in the original arrangement and to use Awa’s and Andreas’ social media channels to extend the reach. The two hosts exclusively invited friends and fellow influencers to enjoy a green/veggie MAX brunch before the festival opened up to the public. 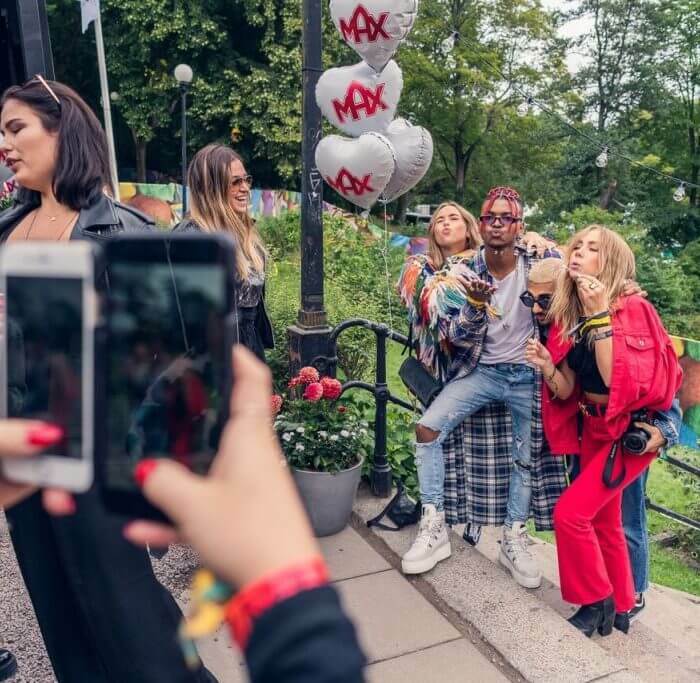 Among the guests were artists Oscar Zia, Amanda Wiberg, Janice and other names, such as Bianca Ingrosso, Thomas Sekelius and Linnea Widmark. The level of attention for MAX during “Way out West” has exploded over the last few years. MAX is now perceived as a natural part of the festival area that contributes to the overall experience. This case shows how to use people-based marketing to fully integrate your brand with popular culture while moving tons of burgers and efficiently producing great results in both sales and branding value.